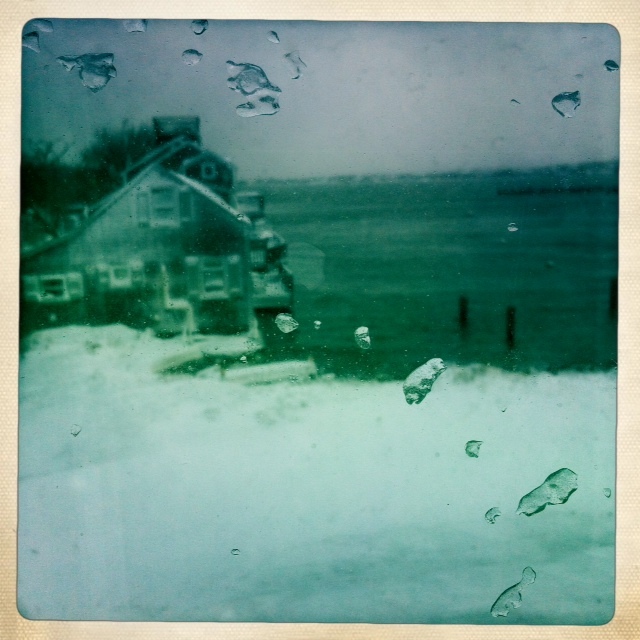 Happy New Year, from the midst of a Nantucket blizzard, where I am working on revisions to my new book! With luck it will appear in late 2014 or early 2015. Stay tuned! What a great way to start the new year: seeing that I landed on the 20 Most Popular Books of 2013 from Science Book a Day! I was honored to be the first author interviewed by Science Book a Day’s George Aranda in May. In April, the TED Talk I gave at TED Global in Edinburgh in June 2012 was put online at TED.com; it’s now been viewed over 650,000 times there, and 1.3 million over all venues! It’s been an exciting year! And I’m looking forward to 2014! Hope it’s a great year for everyone. https://i1.wp.com/laurajsnyder.com/wp-content/uploads/2014/08/NantucketNewYear.jpg?fit=80%2C80 80 80 Laura J. Snyder http://laurajsnyder.com/wp-content/uploads/2019/04/Laura-J.-Snyder.2074x340.png Laura J. Snyder2014-01-03 11:18:582014-09-02 20:12:39Happy New Year! Thanks, George! I look forward to more Science Book a Day!